 The educational policy is established to realize our school concept based on a spirit of our school prospectus. Extract and develop the potential of individual students to the maximum, by offering enough time to improve basic academic skills and inspire interest in study..
Acquire a sense of independence and social, physical and mental well-being in a fresh communal life. Educate students in the value of communication through relationships with teachers and foster rich minds to communicate with others with sincerity. Achieve any goal with a passion and have a life policy full of spirits.